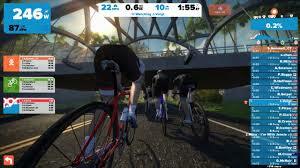 Switchbacks, sustained climbs, bridges and fast, flowy descents are all features of Zwift’s Watopia Mountain Expansion. You can test your legs on two routes: The Mountain 8 and The Pretzel. Whichever you choose, bring your climbing legs and prepare to suffer like a Grand Tour rider. 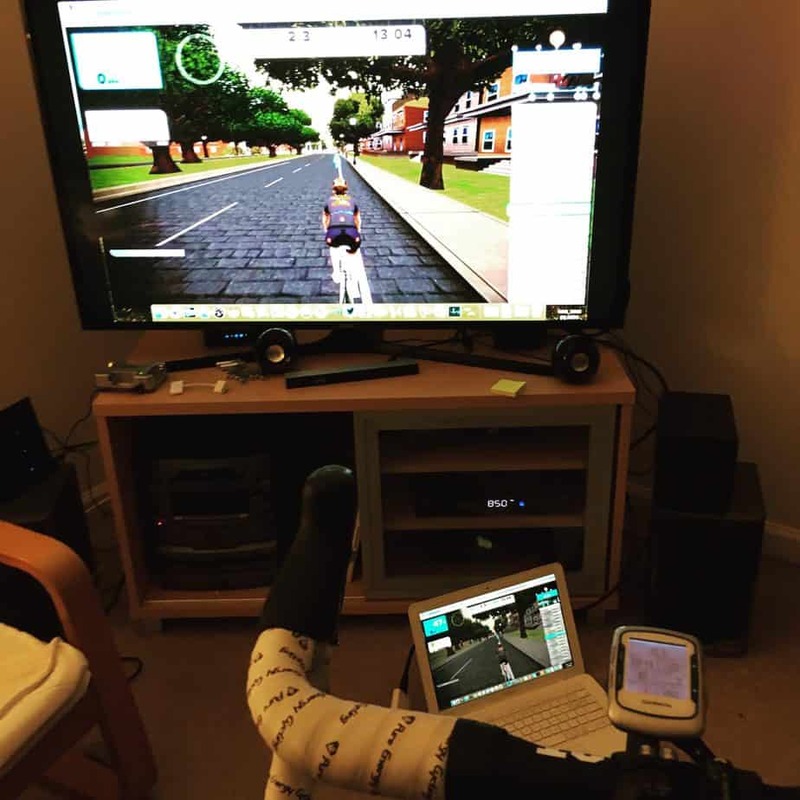 Let’s face it: crashing your bike on the living room floor is pretty embarrassing. But that’s just what happened the first time I tried to ride rollers. So how do you stay upright while getting in a great workout and sidestepping some awkward bruises? 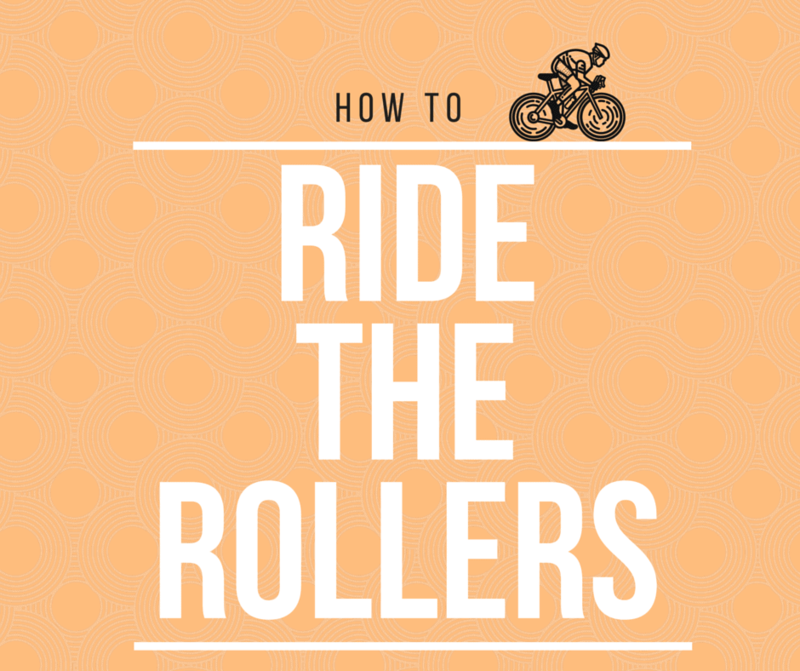 Here are my favorite tips for how to ride rollers — plus 3 free roller workouts.